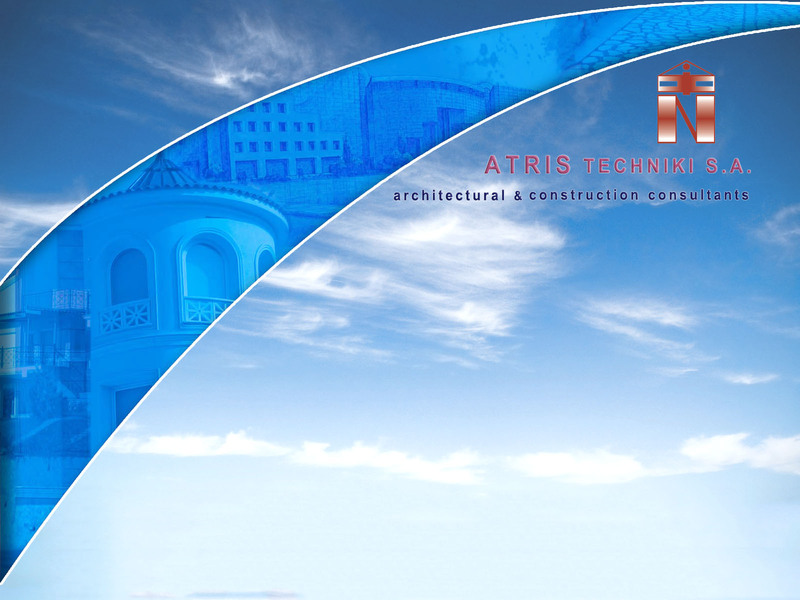 ATRIS TECHNIKI S.A. is a leading provider of professional technologically – based consultancy and construction support services. The company employs a wide range of personnel. From professional engineers and architects to surveyors and consultants. However, at the time being, there are no open places. ATRIS TECHNIKI S.A. is constantly expanding its activities and is always looking for partners with whom we can cooperate for our mutual beneﬁt. We are currently in the process of establishing contacts with companies active in the area of Total Water Resources Management and Waste Water treatment. If you are interested in any form of constructive collaboration, please do not hesitate to contact us.